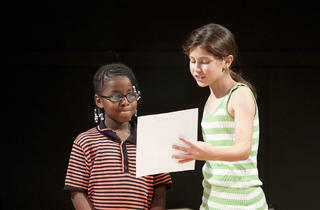 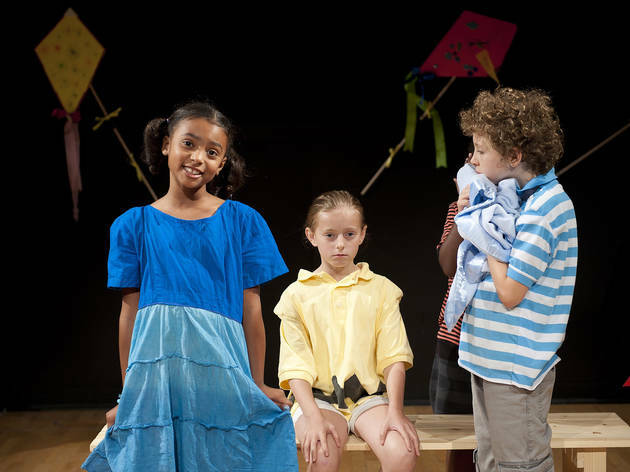 Let your kids sharpen their acting chops through theater games, improv, singalongs and storytelling at Atlantic Acting School. 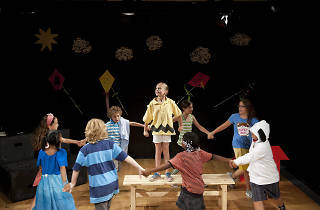 Little ones (ages 4–5) in the Performers class will bring a classic story to life through role playing and get their feet wet with the performing arts. 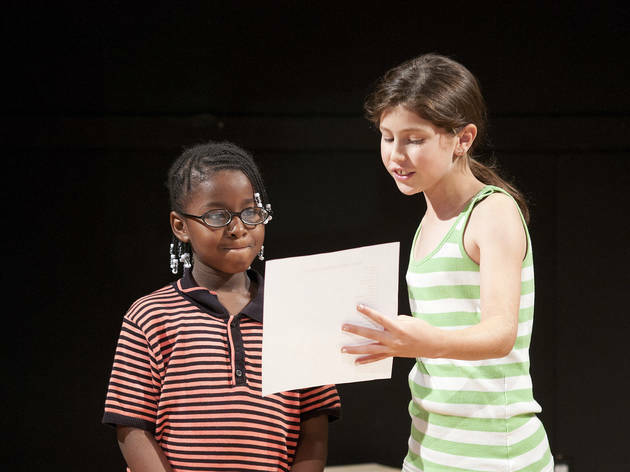 Older kids (ages 9–11) with a few more years of experience can join Performance & Playwriting, a more intensive program in which they will write, direct and star in an original works. 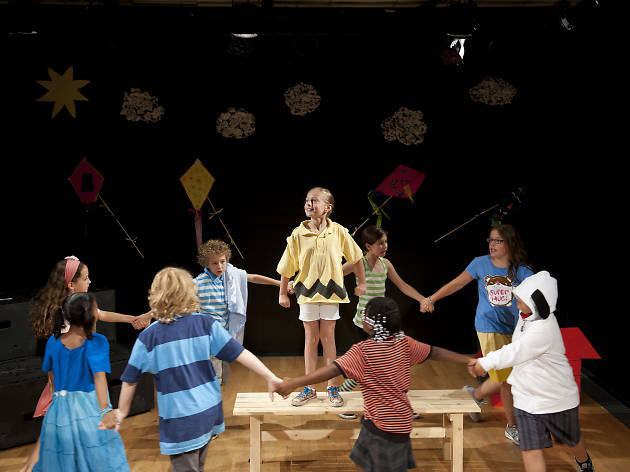 Whether your kids or teens are looking to hone in on musicals, comedy or even improv, Atlantic Acting School is a wonderful outlet for a variety of opportunities that will let their creativity run wild. 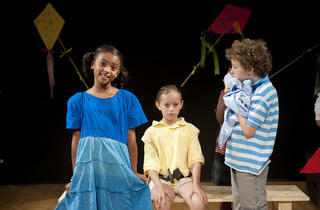 Ages 4–18.